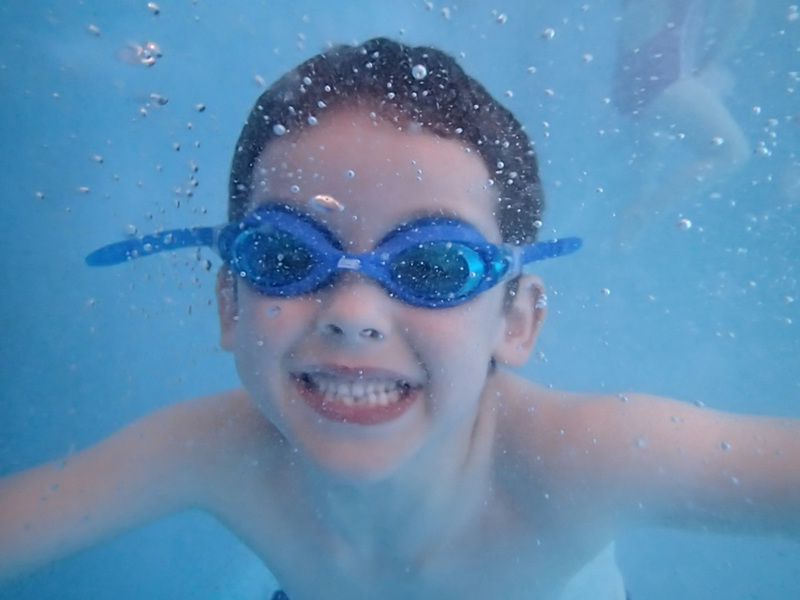 Have you ever thought about becoming a swimming teacher? 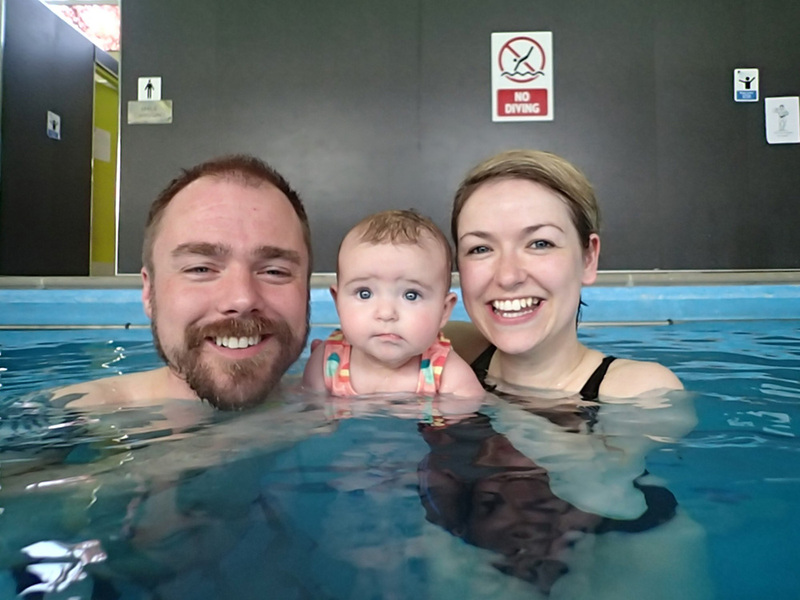 Would you like to experience the satisfaction of bringing the joy of swimming to a child and watch them learn and improve? The teachers course runs over 3 days and costs £295 and the Safety Award for teachers is a 6 hour course and costs £100 so it is a total of £395 for the course. The course will be held at Green Gables pool. If you would like more information or to book onto the course please call or text Lindsey on 07764 496596.